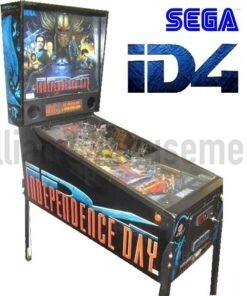 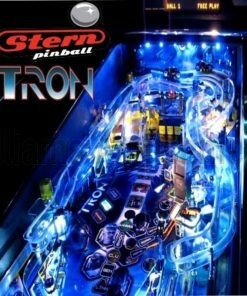 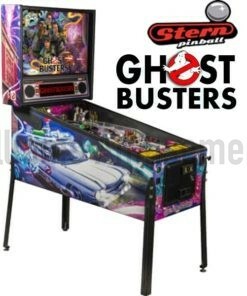 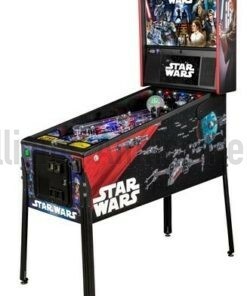 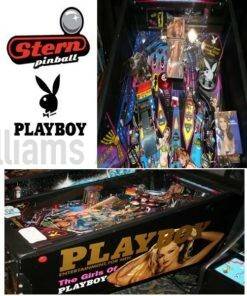 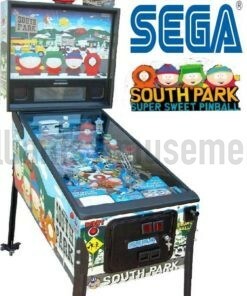 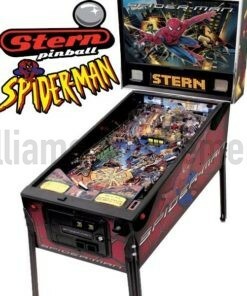 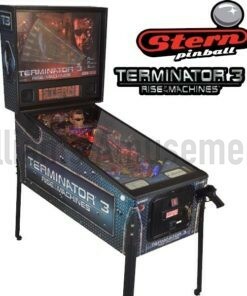 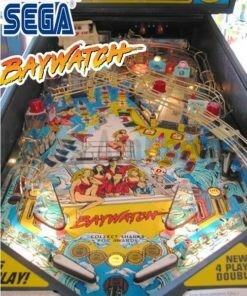 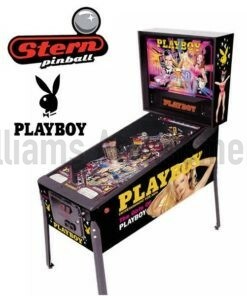 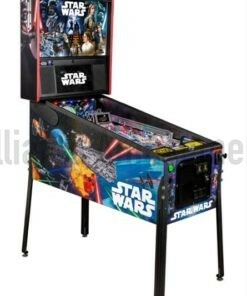 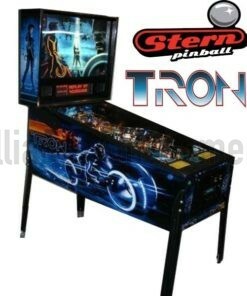 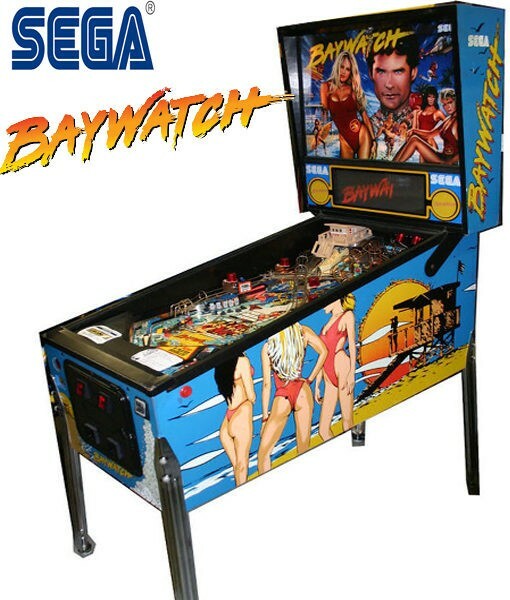 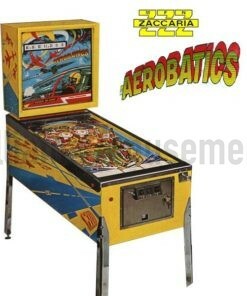 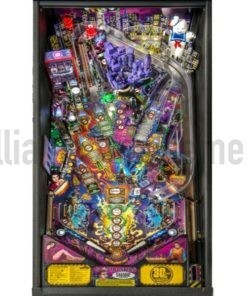 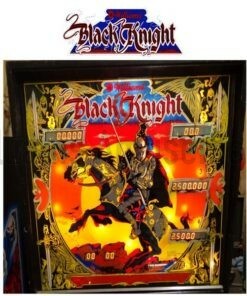 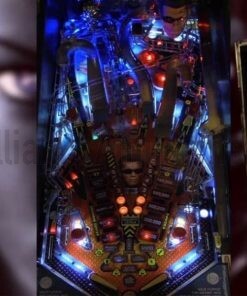 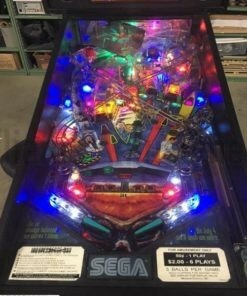 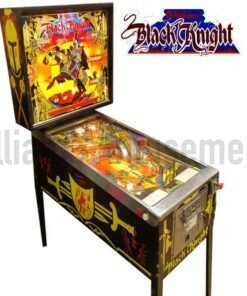 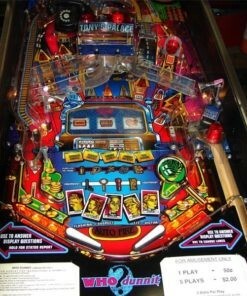 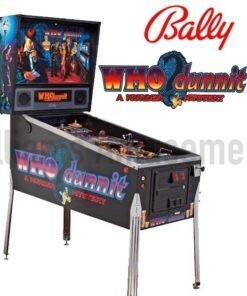 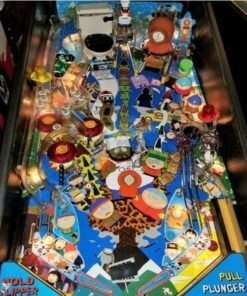 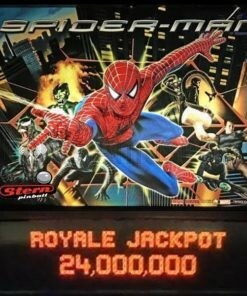 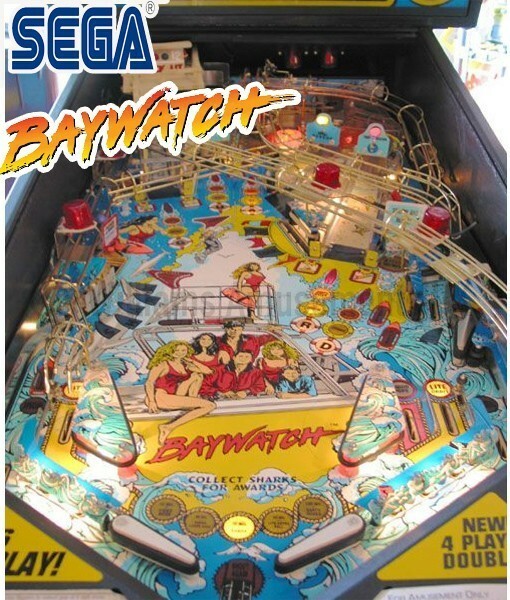 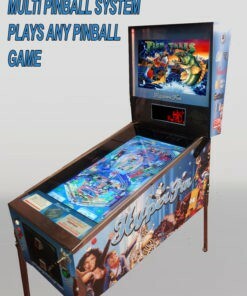 Wow look at this pinball what a cult icon from the 80’s tv show With video game features,Multiball mode and progressive gameplay. 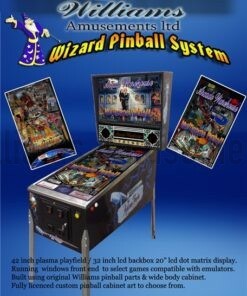 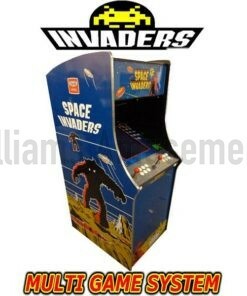 The one we have in stock is in great condition and has been in home use for the last 10 years so its in great condition. 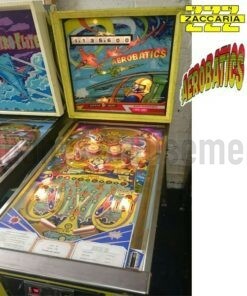 and is fully work shopped here at williams all parts are checked and cleaned and machine is fully working.